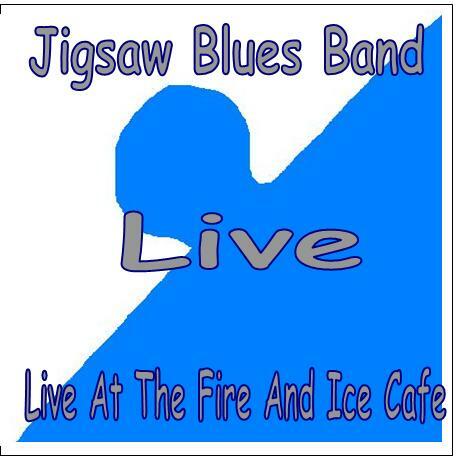 Jigsaw Blues Band - Live 2000 - At The Fire And Ice CafeThis is the early beginning of what would eventually become the Dave Mell Blues Band. This band only was together for a year and this is the only recording of the band live. It was also their first gig, and features some great guitar interaction. Co-founding member of Dave Mell Blues Band, Tom Malafarina, appears on bass. Also present here is drummer Matt Del Collo, who would later join the Dave Mell Blues Band in 2006. 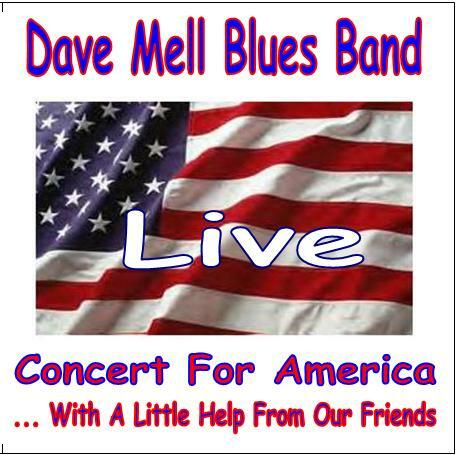 Dave Mell Blues Band - Live 2001 - Concert For AmericaThis is the first CD ever recorded of the Dave Mell Blues Band. It is also one of the first performances of the band. Recorded live September 23 2001, at a benefit for the famlies of the September 11 terrorist attack. It features Dave Mell on guitar and vocals; Tom Malafarina on bass and vocals, Jim Didyoung on drums, and Chris Crandall on harp with guest appearances by Ellen Mell, vocals; James Supra on harp, Bob Flemming on Keyboards. 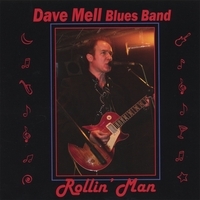 Dave Mell Blues Band - 2005 - Rollin' ManThis is the first studio CD of the Dave Mell Blues Band, recorded in 2005, at Doggie Boy Studios. It features Dave Mell on guitar and vocals; Tom Malafarina on bass and vocals, Ellen Mell on vocals, Dave Black on drums, Darren Rich on keyboards, and Buddy Cleveland on harp. Horns are featured on 6 of the 18 songs here. Guests include Todd Hinnershitz, Phil Forlano, John Loos, Jerry Laborante, and Steve Spatz. 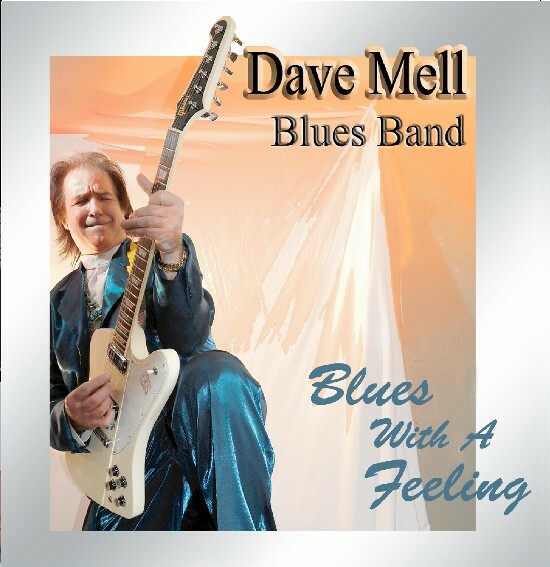 Dave Mell Blues Band - 2008 - Blues With A Feeling. 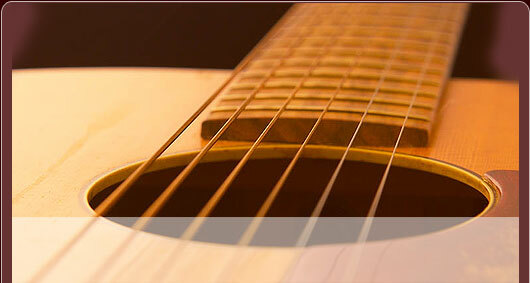 This is the second studio CD of the Dave Mell Blues Band, recorded between 2007-2008 at Doggie Boy Studios. This CD features an expanded lineup which includes many band members past and present, as well as, guest appearances from some of Dave’s favorite musicians. Personnel includes Dave Mell on guitar and vocals, Ellen Mell on vocals, Darren Rich on keyboards, Matt Del Collo on drums, Buddy Cleveland on harp, Charlie Paplosky on harp, JR Sensenig on keyboards, Dave Ellison on bass, Pete Souders on saxes, Todd Hinnershitz on bass and backup vocals, Dave Hullinger on bass, Dave Black on drums, Jeff Solomon on bass, Tom Malafarina on bass and backup vocals, Larry Corsa on guitar, Will Kinkaid on saxes, and Rob Klein on bass and backup vocals.Horns are featured on 7 of the 18 songs here. 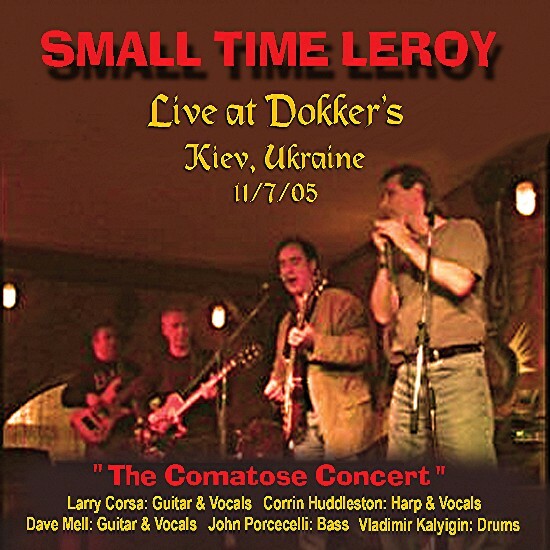 Small Time Leroy - 2005 - Live at Dokker’s, Kiev, Ukraine (The Comatose Concert) DVDIn 2005 Dave Mell toured Ukraine with a band he performed with many times at BB King’s Lucille’s Grill, in NYC. 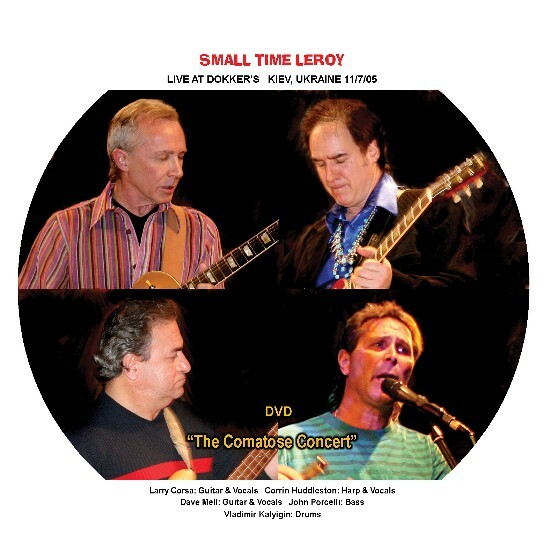 The band “Small Time Leroy” includes Larry Corsa guitar and vocals, Corrin Huddleston harp and vocals, John Porcelli on bass, Dave Mell on guitar and vocals, regular drummer Bruce Gold had not yet arrived in Ukraine for this very spontaneous appearance in a downtown Kiev club, known as Dokker’s, so " Small Time Leroy" borrowed the house band’s drummer, Vladimir Kalyigin and performed a very inspired set of blues music for a very enthusiastic audience. (the band had been awake over 24 hours due tp flight delays by the time they took the stage, hence, the title “The Comatose Concert”. 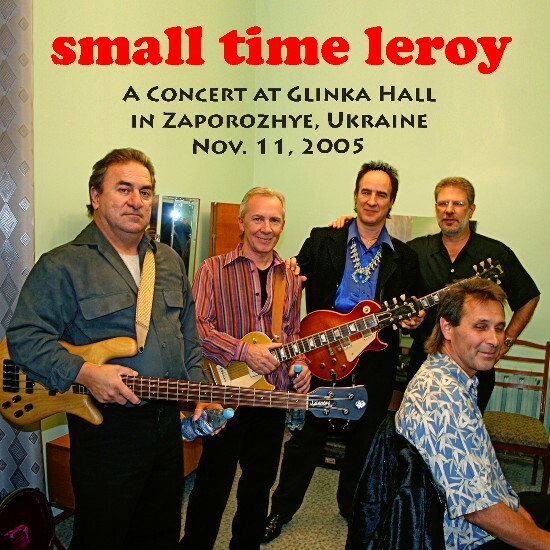 Included in the special bonus features, is a three month previous performance with Larry Corsa, Dave and Ellen Mell, at O’Bryans Pub In Zaporozhye, Ukraine. .
Small Time Leroy - A concert at Glinka Hall in Zaporozhye, Ukraine Nov. 11, 2005 DVDIn 2005 Dave Mell toured Ukraine with a band he performed with many times at BB King’s Lucille’s Grill, in NYC. 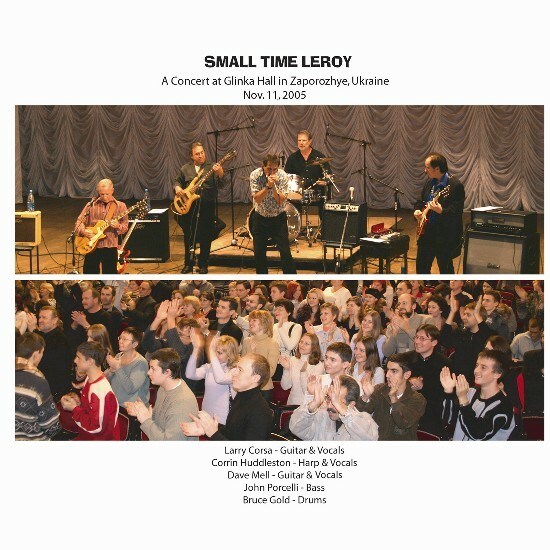 The band “Small Time Leroy” features Larry Corsa guitar and vocals, Corrin Huddleston harp and vocals, John Porcelli on bass, Dave Mell on guitar and vocals, and Bruce Gold on drums. This concert was beautifully filmed and recorded for Ukrainian television at the magnificent Glinka Hall, opera house, Zaporozhye, Ukraine. The band was in top form at the end of the tour and delighted a packed house with their performance of American and British Blues music. Concert atmosphere included American flags draped over balconies, and flowers thrown on stage. They were interviewed in between sets for TV, received standing ovations, and signed autographs until pens ran dry. Set includes footage of 14 songs. Also inlcudes 3 bonus tracks. Vocals were delivered by Larry Corsa, Corrin Huddleston, and Dave Mell. 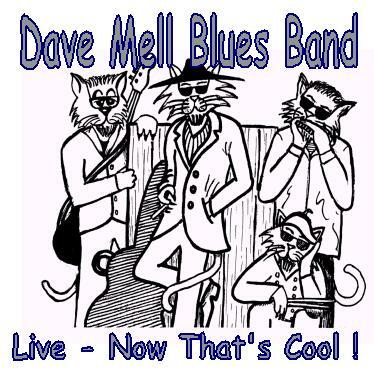 Dave Mell Blues Band - Live 2002 - Live Now That's Cool. This is the second live CD of the Dave Mell Blues Band, recorded live in 2002, at Knuckelheadz Bar and Grill. It features Dave Mell on guitar and vocals; Tom Malafarina on bass and vocals, Ellen Mell on vocals, Jim Didyoung on drums and Chris Crandall on harp with guest appearances by Bobby Savage on Trumpet. 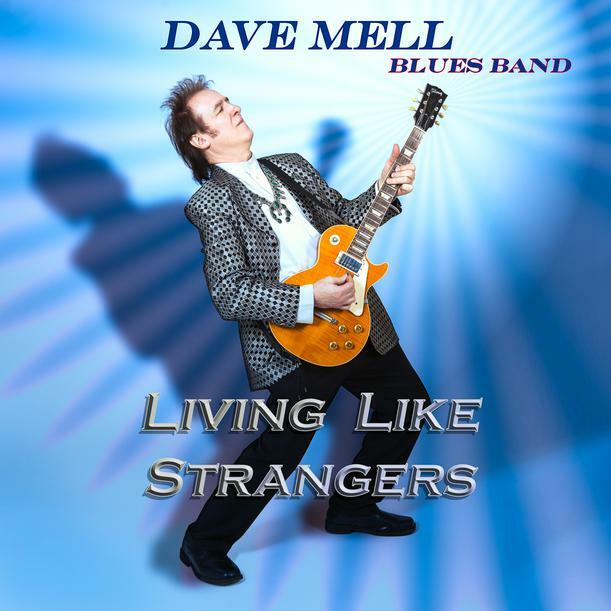 ​Dave Mell Blues Band - 2016 - "Living Like Strangers" the third studio CD from the band, features 19 songs recorded at Doggie Boy Studios. Band members include - Dave Mell - guitar and vocals, Ellen Mell - vocals, Tom Montgomery - keyboards, Tom Arnold - bass, Judd Burkert - drums, Charlie Paplosky - harmonica, Seth Mellon - saxes, and Greg Moles - harmonicas. Guest musicians include - Darren Rich - piano, Rob Klein - bass, Jeff Solomon - bass, Dave Ellison - bass, Matt DelCollo - drums, and JR Sensenig - keyboards. 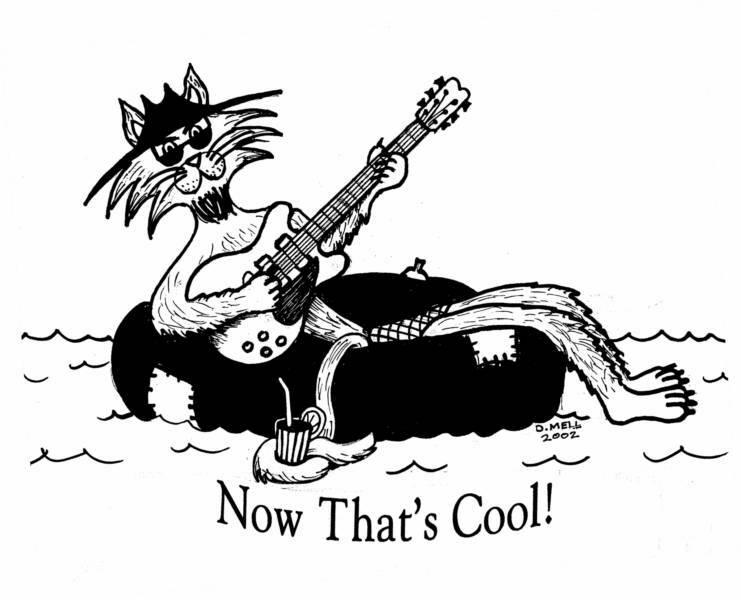 Once again a superb selection of songs within the Blues, Rock, and R&B genres are available for your enjoyment - INCLUDING 4 original songs by The Dave Mell Blues Band - the title track "Living Like Strangers", "Burning In My Heart", "Mr. Right", and "Oh Pretty Baby".